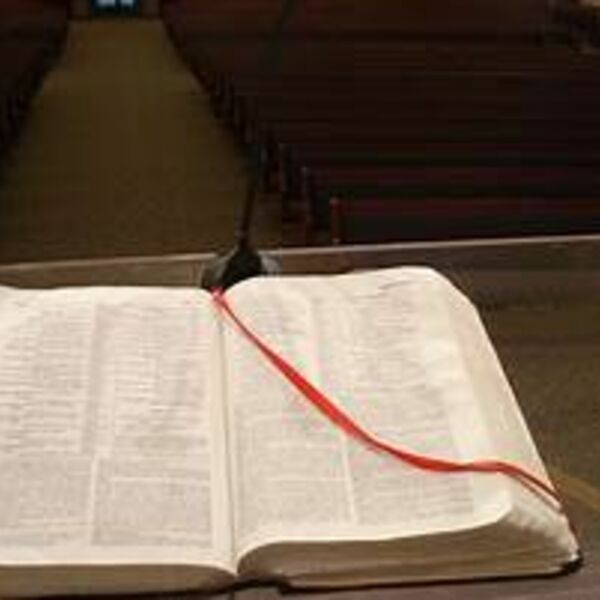 Description: Believers in Corinth sacrificed preaching for emotionalism and it had a devastating effect on the church. Today, churches are sacrificing preaching for many other things that appeals to the flesh of man and the trade off is just as devastating today as it was then. We still need the preaching of God's word. Believers in Corinth sacrificed preaching for emotionalism and it had a devastating effect on the church. Today, churches are sacrificing preaching for many other things that appeals to the flesh of man and the trade off is just as devastating today as it was then. We still need the preaching of God's word.